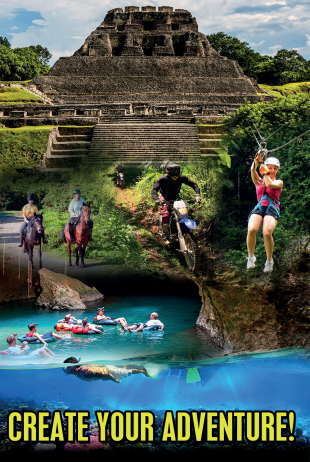 Belize may be a small country, but it is increasingly making its presence felt in the sports world. FC Barcelona, widely known as Barça to its fans, has just announced that it will be accepting Belizean footballer Jardel Muschamp into its elite PreAcademy Team. 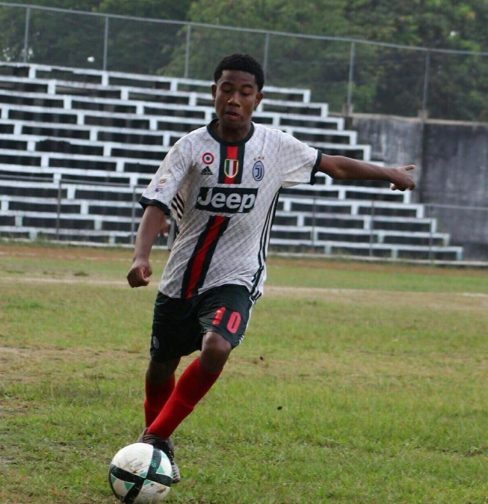 Jardel Muschamp, age 16, is the son of legendary footballer Hilbertyo Hilly Muschamp. Muschamp was chosen from among more than 60 candidates from four different countries and 27 American states that were trying out for FC Barcelona’s Academy. This elite football (soccer) school comes at a hefty price tag of nearly $70,000 per year, but Muschamp has told the press that he is hoping to receive a scholarship. The FC Barcelona Academy is located in Casa Grande, Arizona, and top students will get the chance to try out for the official Barcelona team. In other news, the Belizean women’s volleyball team made history last week by taking home the silver medal at the Central American Women’s Volleyball Championship which was held at the Belize Civic Center. Last year, Belize finished in seventh place. And Belizean powerlifters took home three medals, including two gold medals, from the recent North American Regional Powerlifting Championship in Mexico City. Belize’s powerlifting team was only formed in March of this year, making their medal wins all that more incredible. 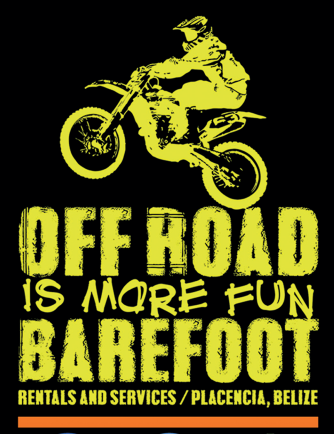 Barefoot Rentals and Services wishes Jardel Muschamp all the best in his sporting career.